Custom 5 Br Brick Colonial In Desirable Development. Home Features Large Entry Hall, Formal Living Rm & Family Rm With Brazilian Cherry Wood Floors, Oversized Master Bedroom Suite W/Pri Sitting Rm, Powder Rm And Master Bath. 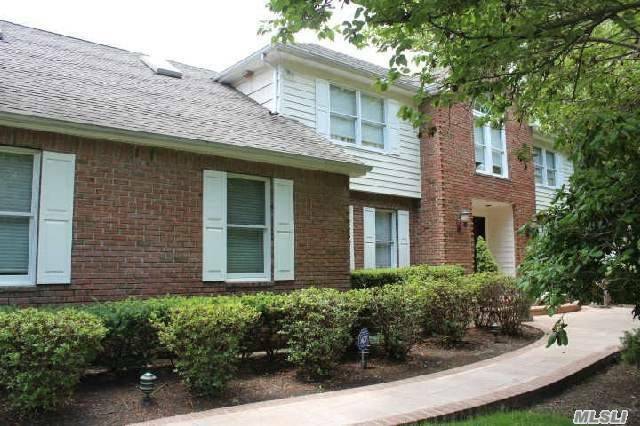 Home Also Has Full Finished Basement W/Walkout Entrance, Cac, Fireplace & An Inground Pool.